T-Mobile will offer Wi-Fi calling on the newly launched iPhone 6 and iPhone 6 Plus in the US while EE will provide the same in the UK. The popular US and UK carriers will be the first one to partner Apple for this feature that will allow users to make phone calls using a Wi-Fi network. Wi-Fi Calling enables people to call when they have a Wi-Fi connection, regardless of whether they have a network signal. The switchover from Wi-Fi to mobile network and vice versa is automatic and free as long as it is turned on in the settings. Calls made over the Wi-Fi are not counted as talk time or even data usage. 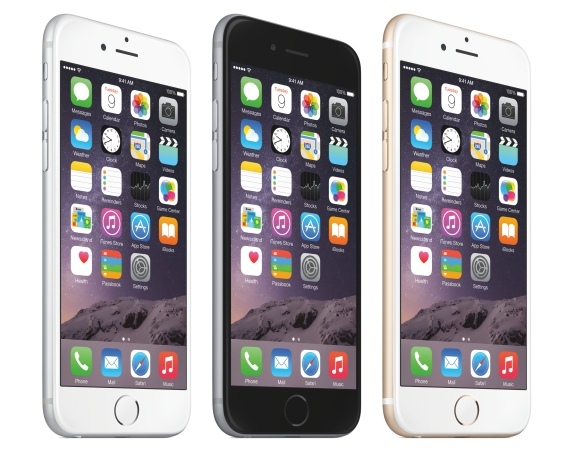 The iPhone 6 will include 802.11ac Wi-Fi, with speeds of 433 megabits-per-second (Mbps). To translate that is at least 3 times faster than the current Wi-Fi speeds. It will support Voice over LTE, also known as VoLTE. iPhone 6 and iPhone 6 Plus will go on sale in the United States on September 19 while they will be available in India starting October 17.